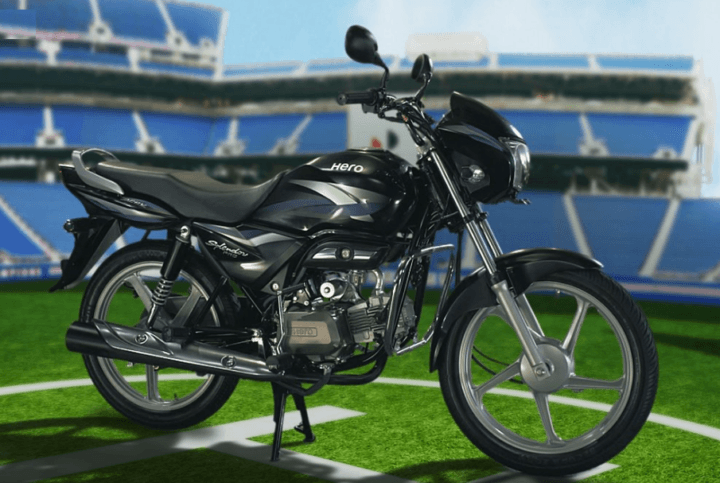 2017 Hero Splendor Pro – All You Need to Know! 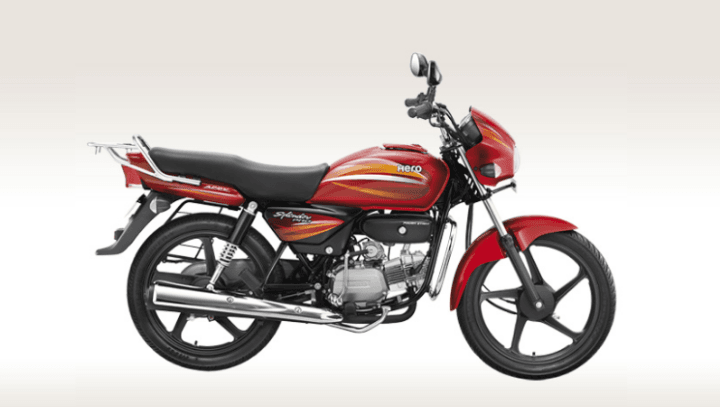 Hero MotoCorp, which is country’s largest selling bike manufacturer, has come up with the BS-IV compliant 2017 Hero Splendor Pro. The 2017 model of the Splendor Pro joins the likes of 2017 Hero Passion Pro i3S, 2017 Hero Glamour and 2017 Hero HF Deluxe. 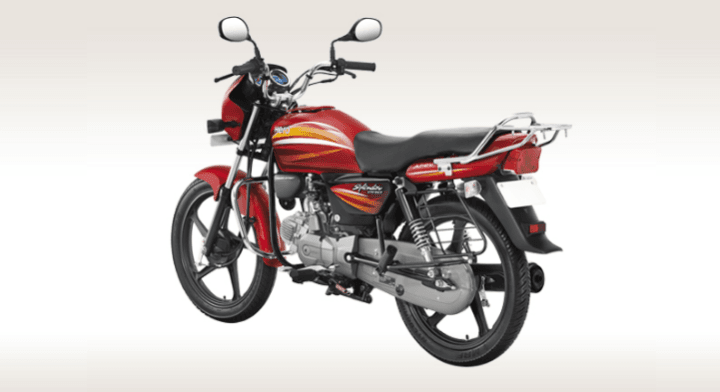 Akin to the other 2017 models from Hero MotoCorp, even the 2017 Splendor Pro features an Always-On Headlamp, other than, of course, a BS-IV compliant engine, to meet the new norms from the Government. Prices are likely to start at Rs 48,000 (ex-showroom). Read on for all the available details on the new 2017 Hero Splendor Pro Price, Mileage, Specifications, Colours and Features. Prices of the 2017 Splendor Pro are yet to be announced. However, there are good chances that the new Splendor Pro 2017 will have a starting price of roughly Rs 48,000 (ex-showroom, New Delhi). Currently the Spelendor Pro is sold in the Rs 47,505 to Rs 51,235 price bracket. The new 2017 Hero Splendor Pro gets the same 97.2 cc air-cooled, single cylinder engine that came with the outgoing bike. For the 2017 model, however, it has been updated to meet the BS-IV emission norms. This engine is capable of producing 8.24 BHP of max. power and 8.05 Nm of peak torque. It comes mated to a 4-speed Manual Transmission. The Splendor has always been known for delivering stellar fuel mileage. The 2017 Splendor Pro is no different in this aspect. Easily expect a peak mileage of as much as 70 kmpl. The new 2017 Splendor Pro comes with above colour options. Stay tuned to CarBlogIndia for more details and latest news on the new 2017 Hero Splendor Pro Price, Mileage, Specifications and Features.